Greg’s hobbies outside of work are camping, kayaking, and biking. He started working in the audio-visual field in 1987 at a Marriot hotel, and stayed until 2000, when he joined Giant Audio Visual, Inc. In 2016, he had the pleasure of joining the Panavid team to continue his audiovisual career. 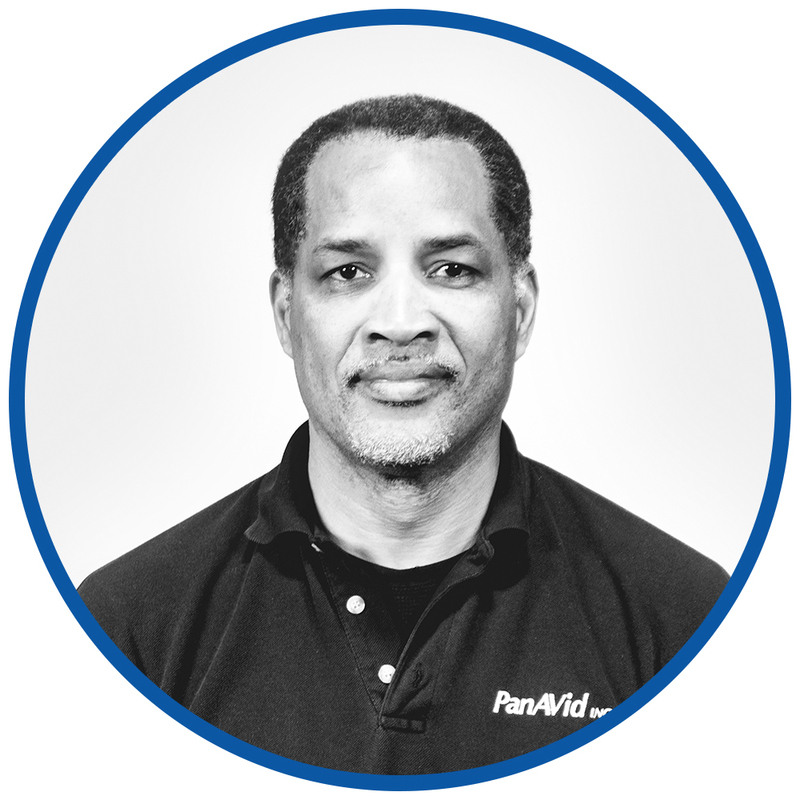 Since joining the Panavid team, he’s learned new skills and has focused on installations. He believes Panavid’s clients get the best of both worlds, because not many companies offer qualified personnel who have experience with installing, troubleshooting and operating of audiovisual gear.